The first Otley Business Summit has been judged a great success! 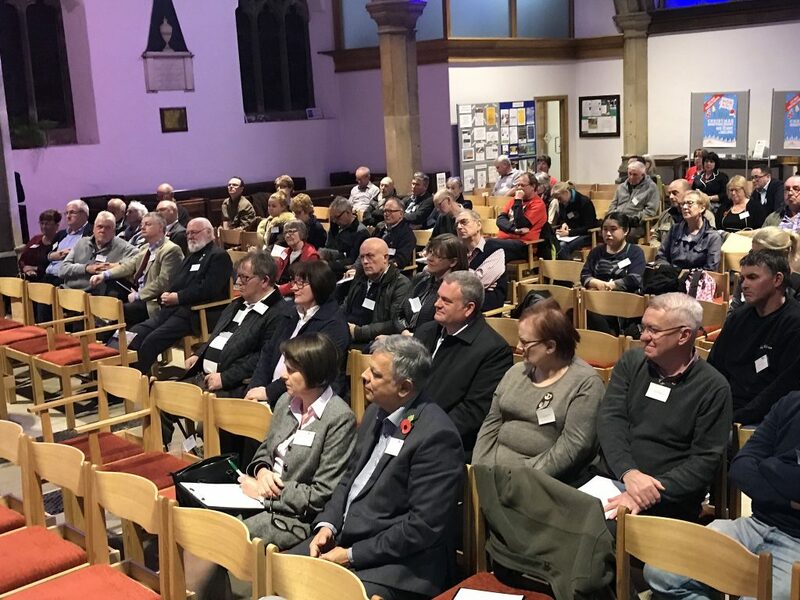 On Thursday 9th November Otley’s business owners were invited to attend the event hosted by Otley Parish Church, where it’s main aim was to agree a preferred way forward for trading areas and to discuss the future of the retail, light industrial and commercial economy in small towns. 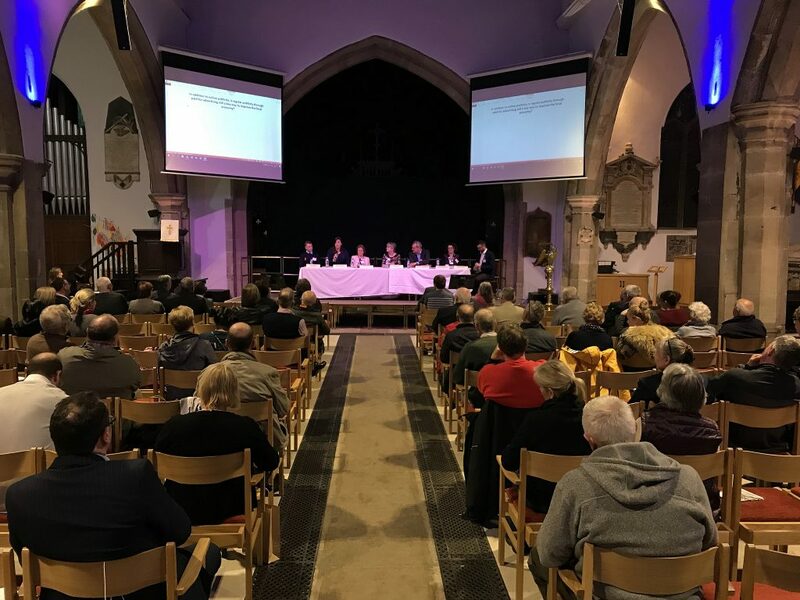 Steph Lee, Chair of organisers Otley BID (Business Improvement District) said “We were delighted that 53 Otley BID stakeholders and 20 other interested delegates took time out of their busy evenings to ‘have their say’ on future trading in our town. On arrival all enjoyed refreshments provided by local independents Bondgate Bakery, The Curious Hop, Chez Vin and volunteers from Otley Parish Church. After some fruitful networking the delegates settled down to listen to the Panel made up of Councillor Judith Blake – Leader of Leeds City Council, Gerald Jennings -Chairman of the West & North Yorkshire Chamber of Commerce, Julia Chance – Northallerton BID Manager, Tom French representing Sainsbury’s of Otley, Katie Burnett – President of Otley Chamber of Trade and Steph Lee – Chair of Otley BID. 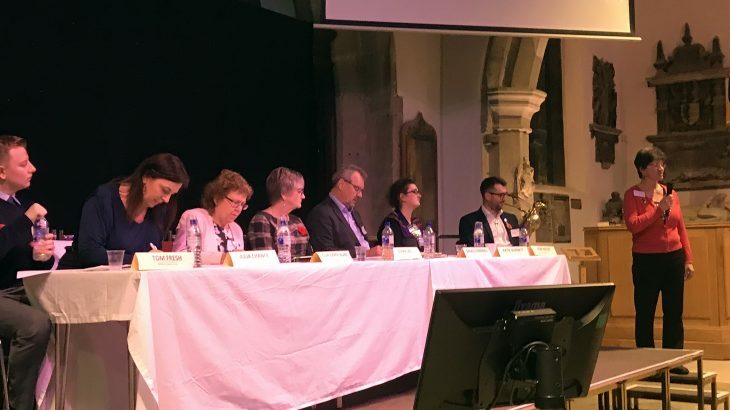 In the style of Question Time, Tom Hatley from Christopher Little & Co and Director of Otley BID, chaired the meeting and read questions to the Panel that had been submitted by Otley businesses. Monthly Updates Otley, Otley BID Update, Otley Summit, Visit Otley. permalink.